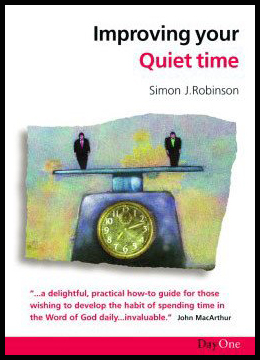 LINK: How to have a daily quiet time! 52 Questions and answers for families, pairs and groups. Simple Weekly bible truths to learn from God's Word. 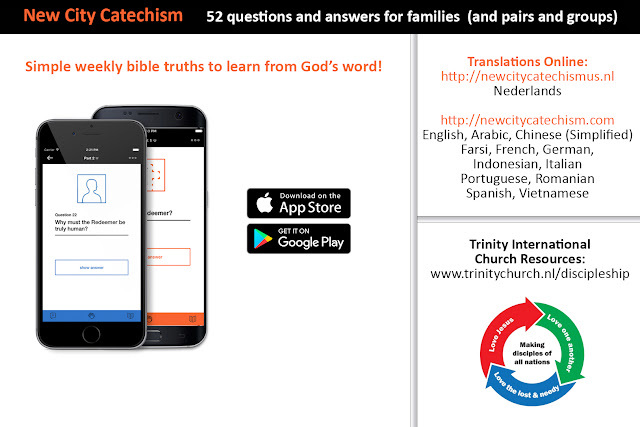 ke learn the core doctrines of the Christian faith via 52 questions and answers. You will need a Bible reading plan if you are to get to know Jesus and his Word. If you don’t plan it – you won’t do it! 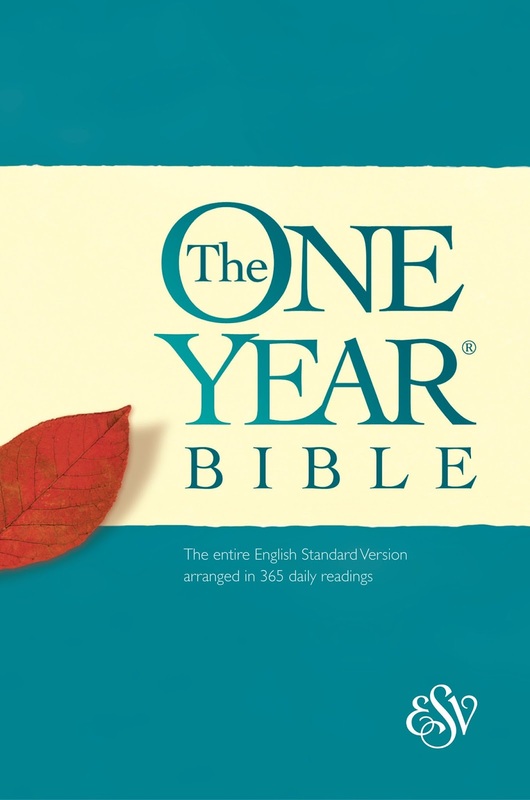 In this blogsite, you will find links to websites that offer Bible reading plans. We encourage you to sign up for a Bible reading plan today and to follow it. Be a disciplined disciple – read the Bible every day. The Reformer's take on "devos." Q. My youth pastor is always talking about quiet times, but what exactly is a "quiet time?" A. A "quiet time" is simply being intentional about having a conversation with God. This usually means listening for God's voice by reading the Bible or devotions, and speaking to God through prayer. Jesus did this numerous times in the Gospels, sometimes slipping away all night or in the early morning, to spend time with his Father. "A good barber must have his thoughts, mind and eyes concentrated upon the razor and the beard and not forget where he is in his stroke and shave. If he keeps talking or thinking of something else, he is likely to cut a man's mouth or nose—or even his throat. So anything that is to be done well ought to occupy the whole man. … How much more must prayer possess the heart exclusively and completely if it is to be good prayer." "A good prayer need not be long or drawn out, but rather it should be frequent and [passionate]." And what should you pray about? Just your personal needs and worries? No. Who likes people who only talk about themselves all the time? to be a two-way conversation: pray Scripture. For instance, use the Lord's Prayer, a psalm or the Ten Commandments. What does this mean for my life? What are different ways I steal? 2) As a reason for thanksgiving. For instance, how is this commandment not to steal God's way of protecting me? How have I stolen from someone? 4) As a prayer petition. I can pray that injustice like stealing will end with Christ's return. Really, how you spend your time with Christ is up to you. There are no real rules. What matters is that you are spending time with Christ. Tip: Get a good Bible in old fashioned paper! It never needs "electrickery" to feed you!